Some of the most beautiful scenery within the entire park can be viewed in the Mankwe Dam region. The dam is the largest body of water in the game reserve. This makes it the perfect place to spot a wide variety of animals. water-buck, wildebeest, zebra and impala are among the animals that make a stopover on the grassland bordering the dam. For bird lovers, there is a bird hide very close to the water’s edge. Make sure you take note of the fish eagles, kingfishers and cormorants circling the dam. All of these places provide many a fantastic opportunity to photograph the plentiful array of fauna and flora. Pilanesberg National Park, or Pilanesberg Game Reserve as it is often called, is located in the Bojanala Region, within the North West Province and relatively near Johannesburg. With an area of 550km², it is the fourth largest park in South Africa. The volcano crater in which the park is situated erupted 1300 million years ago. Pilanesberg was originally owned by 3 of the local tribes. Many of the Stone Age and Iron Age sites around the reserve show proof of the presence of man. In 1979, Operation Genesis was launched. Operation Genesis was designed to reinforce the homegrown game population in the area. As part of the initiative, 110 kilometres of game fence was put up, as well as the 188 kilometres of roads that were established. Another plan of action put into place involved 6000 animals being introduced to the area. In the years that followed, Operation Genesis has been expanded on. Today, there are over 7 000 animals, 360 bird species, and more than 200 kilometres of roads. Only three hours’ drive away from South Africa’s largest city (Johannesburg), Pilanesberg National Park offers the perfect opportunity to leave the city lights behind, and discover another world. 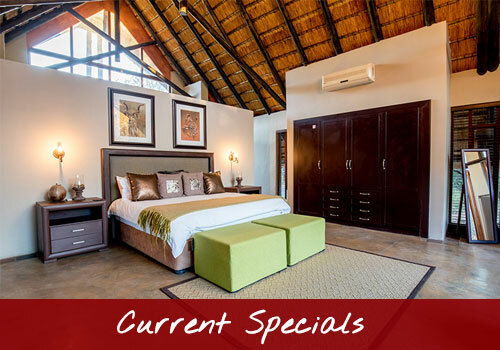 Celebrate the public holidays, or enjoy a romantic getaway in the unspoiled wilderness. 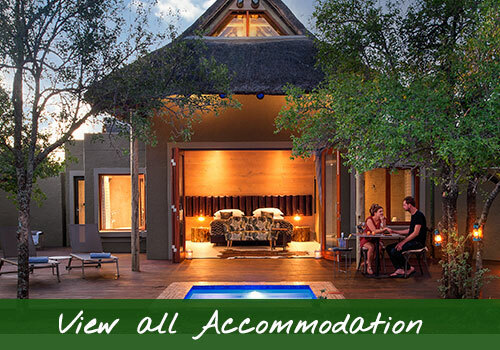 The diversity of Pilanesberg’s accommodation options means that there is an offering to suit every taste. 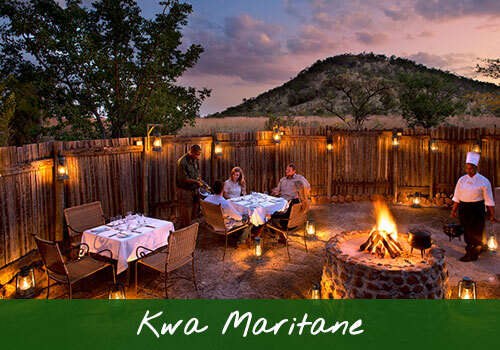 Whether you enjoy “roughing it” in a Safari tent in the bush, or a savouring a glass of fine wine in a big bubble-bath as you gaze out the window of your luxury lodge, Pilanesberg has something just for you. 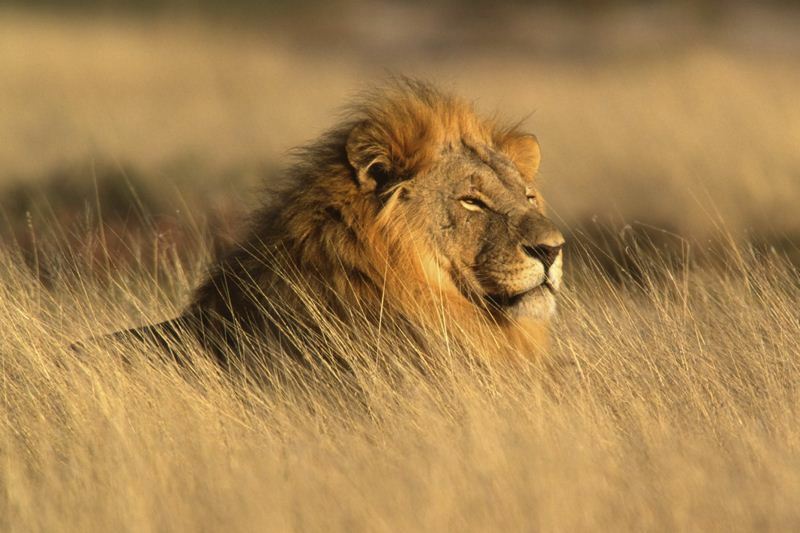 The relatively small size of the park, and its unusual ecological richness, dramatically increase your chance of encountering the Big 5 in their natural environment. 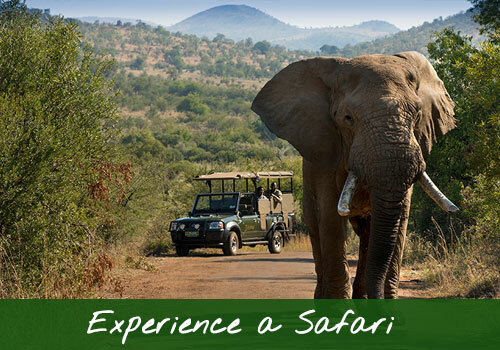 Enjoy a leisurely Safari experience, or a surprise weekend escape: Pilanesberg allows you to choose your own adventure. Pilanesberg National Park is set within the crater of an ancient volcano, formed 1.2 billion years ago by overflowing magma. The landscape and rock formations we see today are the enduring reminders of this magnificent occurrence. Immerse yourself in the natural world, in one of Pilanesberg’s concealed photographic hides. Hidden within the park, these well-built hides provide a comfortable place to wait for that perfect shot. A rare opportunity to view the wildlife and birds in their natural habitat, safely out of sight. 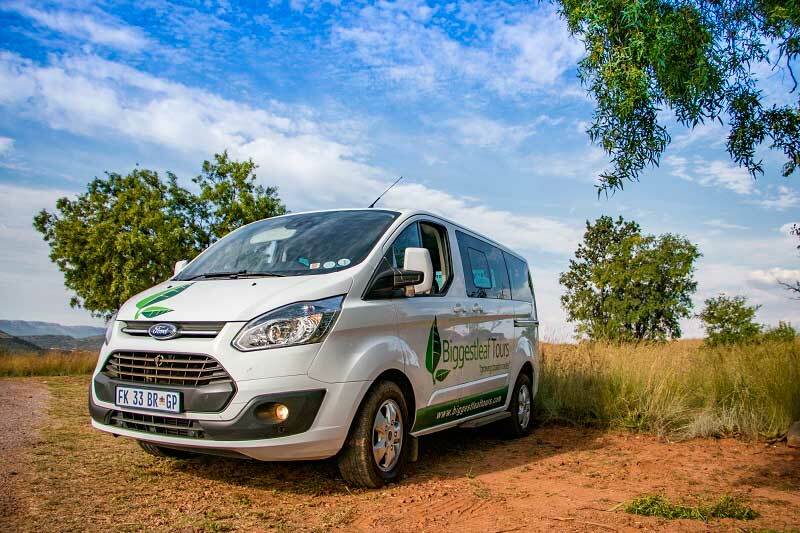 If you are short on time or perhaps you would like a quick insight into what Pilanesberg National Park can offer, the 1 day tour is a great option. 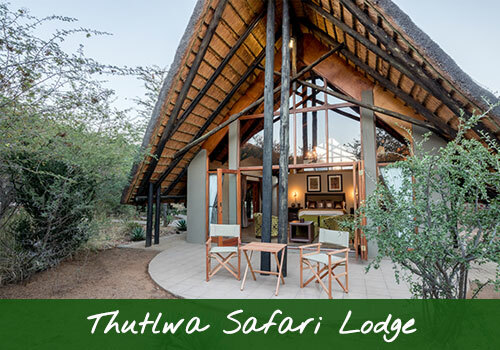 Due to the limited time you will have to explore this Big 5 reserve, your day will be busy, but not rushed! 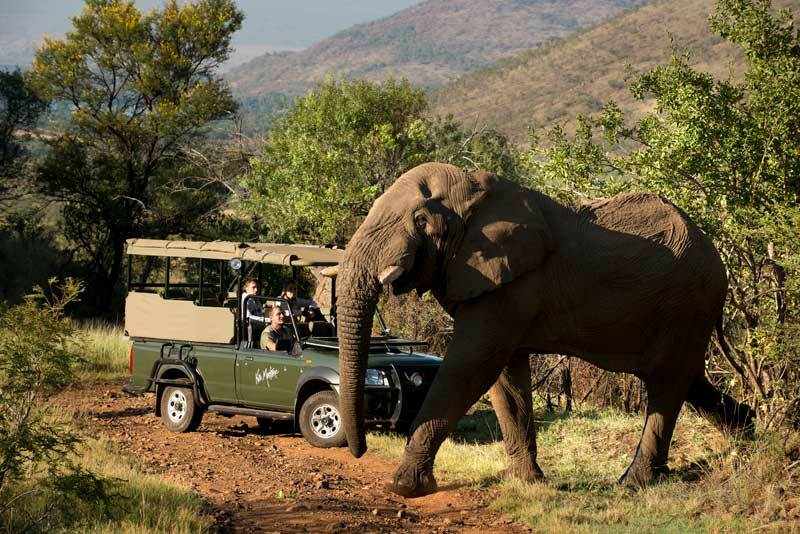 Pilanesberg National Park is only a quick 2 hour drive from Johannesburg, which makes it the perfect destination for a 1 day safari tour. 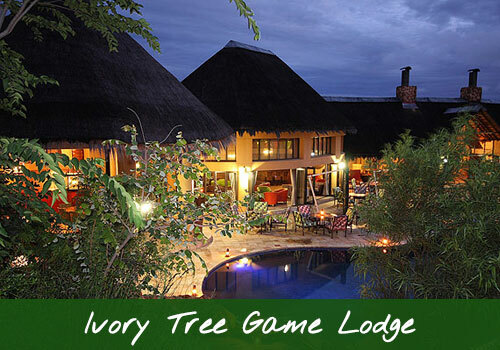 You will have the opportunity to see fantastic wildlife and soak in the incredible scenery in this Big 5 Game Reserve. The park was named after a Tswana chief who went by the name “Pilane.” The northern part of Pilanesberg National Park was originally owned by the Bakgatla- ba- Kgafela tribe (also known as the Bakgatla tribe). The southern area of the park was formerly a set of farms owned by local farmers in the 1860’s and they were responsible for the development of the Mankwe Dam in the reserve. These farms in the south of the park were then bought by the Government during the 1960’s under the apartheid regime. The Bakubung tribe decided to settle on this land, arriving from the nearby town of Ventersdorp. This land was then passed onto Bophuthatswana (an area set aside for members of a specific ethnicity- “Bophuthatswana” means gathering of the Tswana people). Now was the time for the re-introduction of wildlife into the area and the conversion of Pilanesberg into a game reserve. Chief Tsidmane Pilane from the Bakgatla tribe agreed to the inclusion of a mountainous region owned by them, to be included in the new reserve. Families were moved to a new town to the east of the reserve in an agreement with tribal authority. These are the stages leading up to what we observe today as Pilanesberg Game Reserve. Around the same time, Sun International obtained a lease on the adjacent farm and built one of South Africa’s biggest entertainment complexes, Sun City. 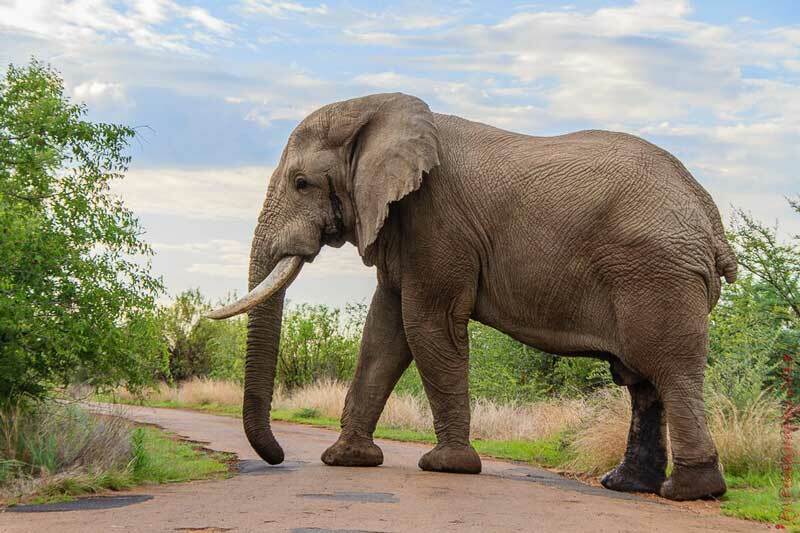 The development of Pilanesberg National Park is still considered to be one of the most complex yet aspiring projects of its kind found anywhere in the world. 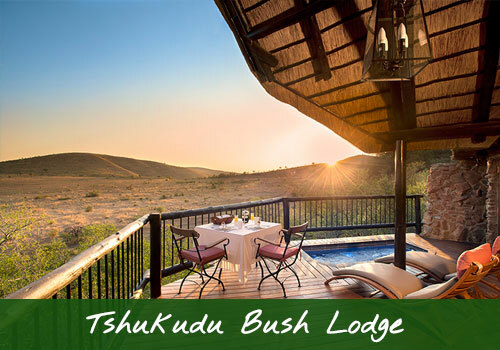 Recent polls conducted by the South African Tourism Board have shown that Pilanesberg is now the most popular game reserve in the country. Pilanesberg was formerly known as Pilandsberg and is often misspelt. 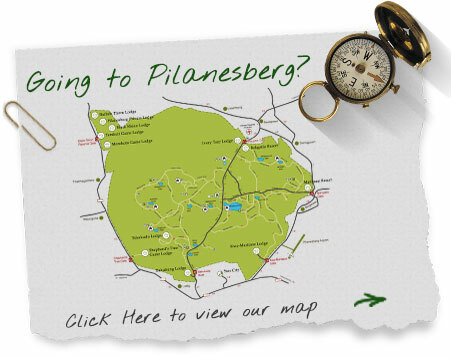 Here are some common misspellings: pilansberg, pilanesburg, pilansburg.